A room that delivers more than just comfort, our Deluxe Rooms are an apt choice for those looking for premium comfort under a budget. Built to deliver the many comforts of an accommodation, our Deluxe Rooms include a list of essential amenities and facilities. With contemporary interiors, modern décor and comfortable furniture, the Deluxe Room is an apt choice for both business and leisure travellers. 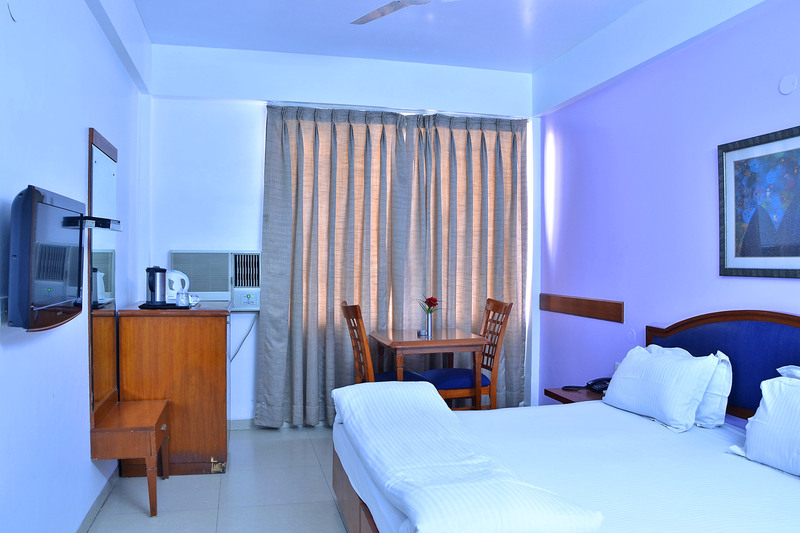 All rooms come with standard air-conditioning, Satellite TV, Tea/Coffee Maker and our round-the-clock room service. Indulge in luxury at its premium best with our Suite Rooms. 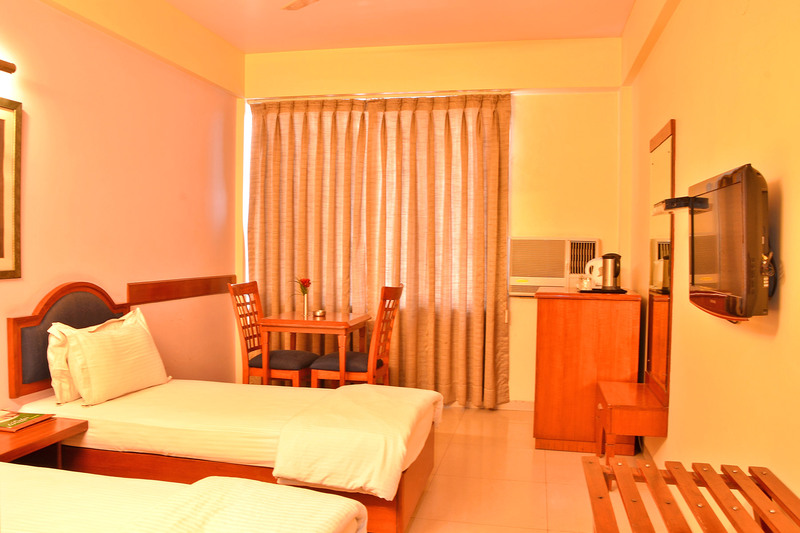 Every room in this category comes with superior interiors, exclusive amenities and a range of premium services. Moulded to give you a luxurious experience, the Suite Room lets you bask in the opulence of a hotel stay. All Suite Rooms are efficiently air-conditioned and offer in-room access to Satellite TV, a Mini Bar and a compact library. Enjoy luxury at its affordable best by opting for our Suite Room, it is an ideal choice for those looking forward to a lavish hotel experience.